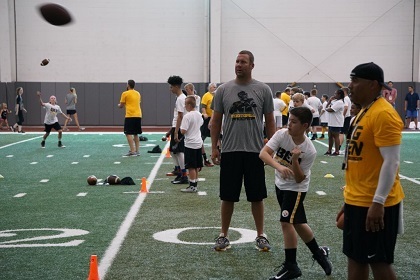 …registration for The ProCamps Ben Roethlisberger Football Camp will start heating up!! Don’t get left out in the cold! 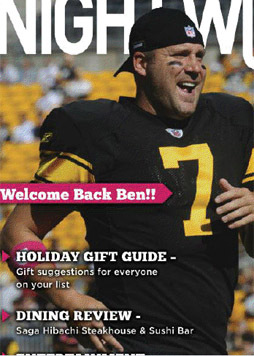 Sign up before Ben’s camp is sold out! 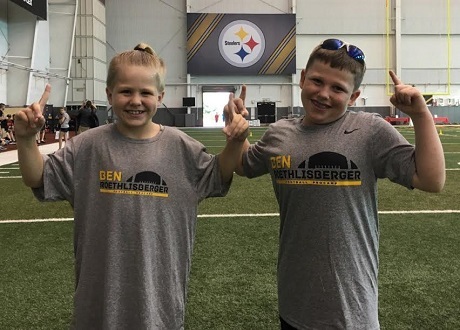 Ben will be returning to the UPMC Rooney Sports Complex on Fathers Day, June 16th with his crew of prep and college coaches from around the area! Campers will spend the day learning fundamental football skills and have the opportunity to meet and interact with #7 himself. 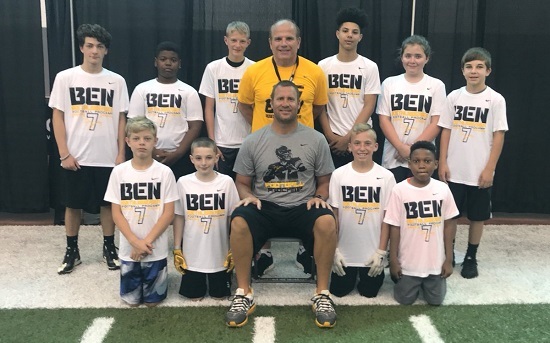 Before the day ends, each camper will receive a souvenir autograph from Ben, have the opportunity to catch a pass from Ben, and receive a team photo with Ben. This annual event is open to boys and girls of all skill levels in grades 1-8. 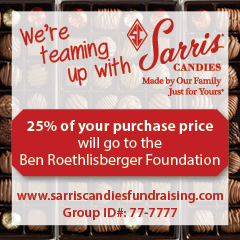 Proceeds benefit the Ben Roethlisberger Foundation. 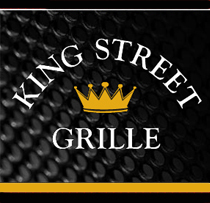 A BIG SHOUT-OUT to our premier partners, #1 Cochran & Game On Mouthguards, media partners 97.3 The Fan and the 100.7 Star Pittsburgh. 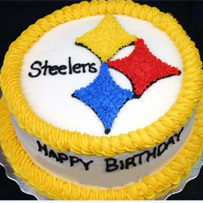 And of course, thank you to our event partners Citi, Welch’s Fruit Snacks, and Energice, Pizza Hut and of course, BigBen7.com. Registration and more information is available at BenRoethlisbergerCamp.com. 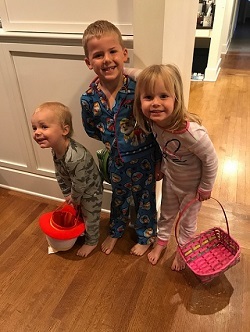 You can see all the great photos from Ben’s past camps shared by our awesome parents & grandparents here.